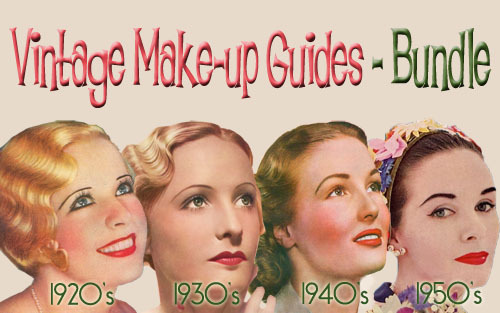 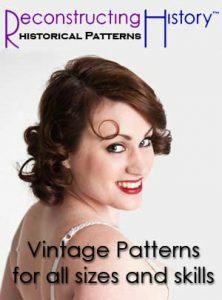 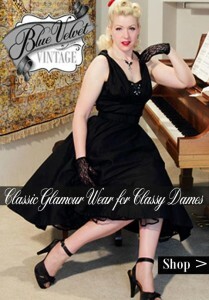 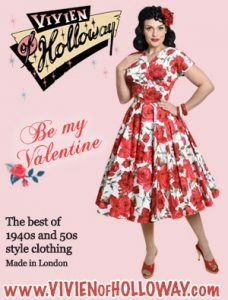 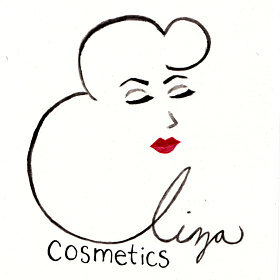 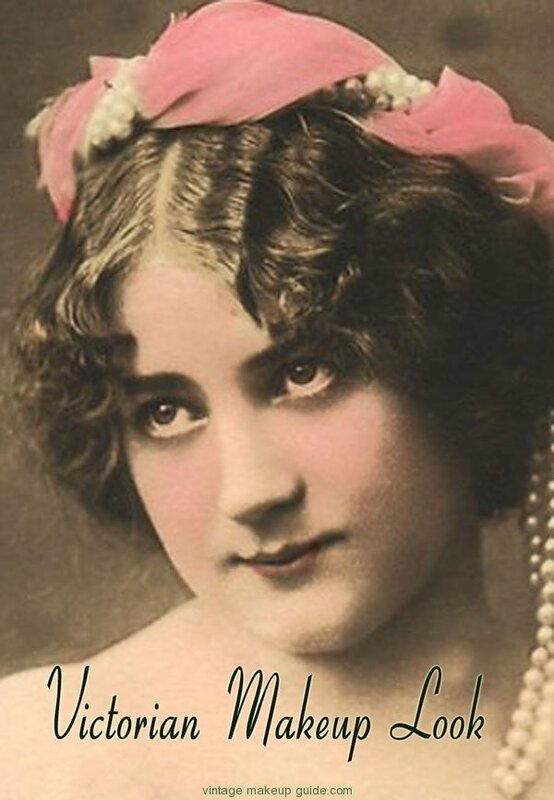 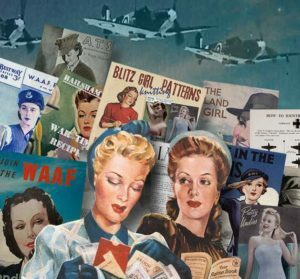 You can instantly download to your smartphone, tablet or desktop – beautiful original 1920’s, 1930s, 1940s and 1950s makeup and beauty books -Click Banner to see more. 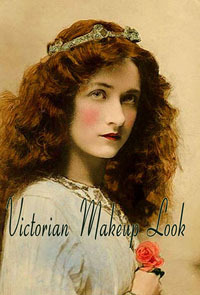 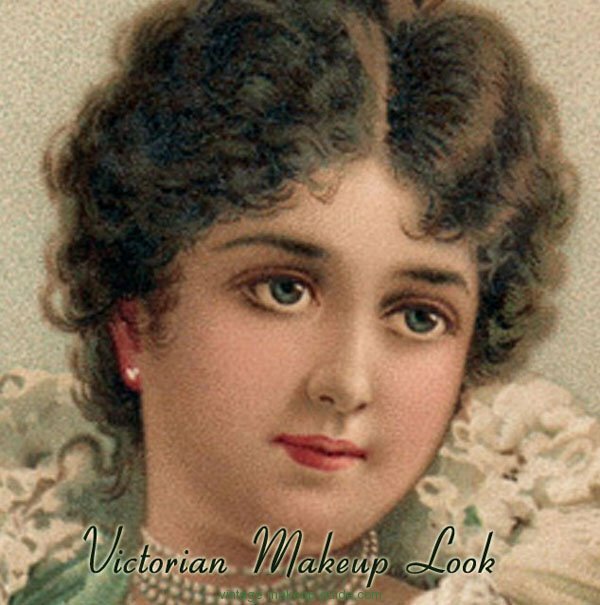 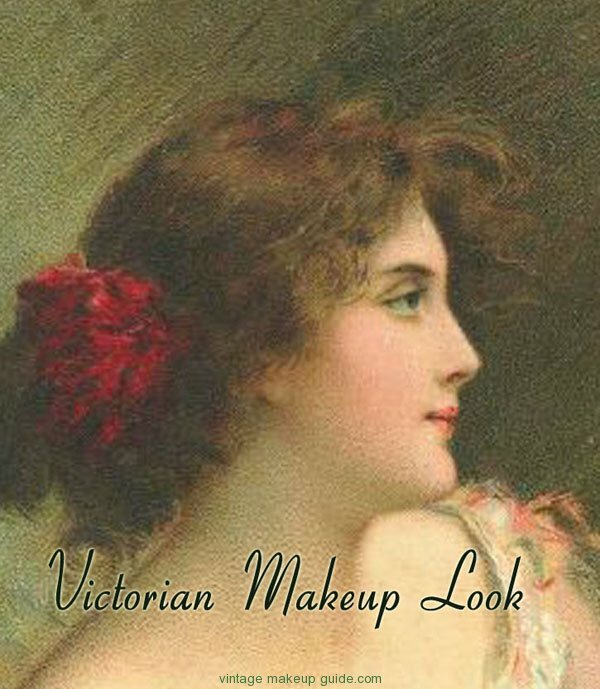 In the late 1890s, the makeup style of Victorian women was that of paleness. 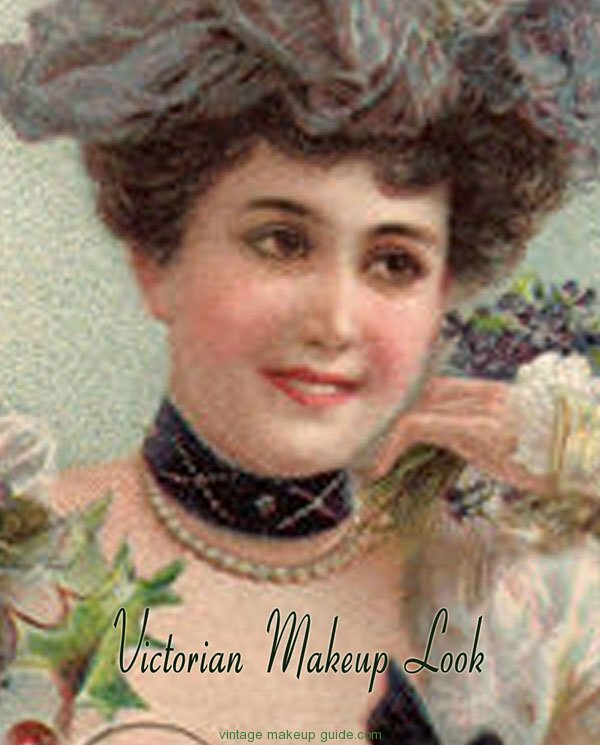 Lemon juice and vinegar juice was either applied or consumed to maintain this fair complexion.The idea of a woman actively seeking a tan was unheard of and only expected in the farming class. 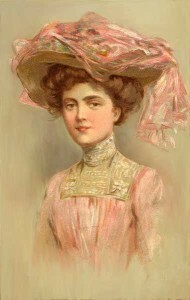 Society women kept indoors much of the time. 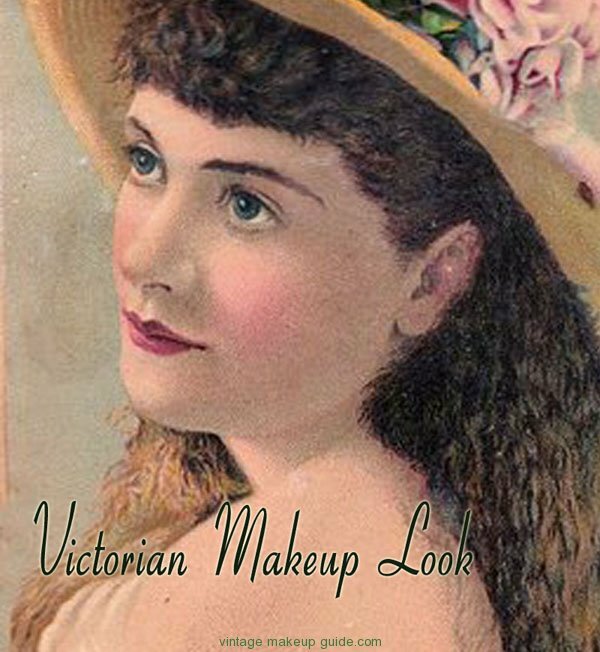 Women’s facial looks was much more about skincare and the careful application of creams. Names of note in the cosmetic industry in this era included Madame Rachel and Harriet Hubbard Ayer.The House of Cyclax [ which sounds more like a disease ] was a well known purveyor of ladies cosmetics and perfumes on London’s Bond Street. 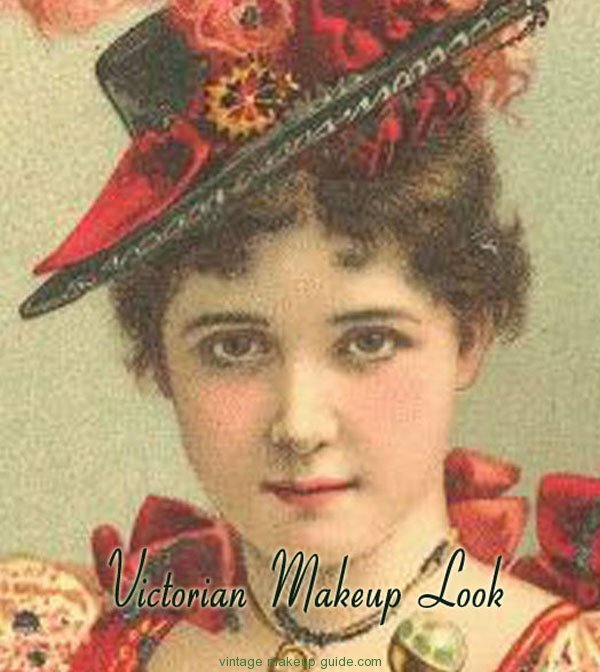 But it was all a bit shady those days, with ladies of society sneaking in back doors for private consultations. 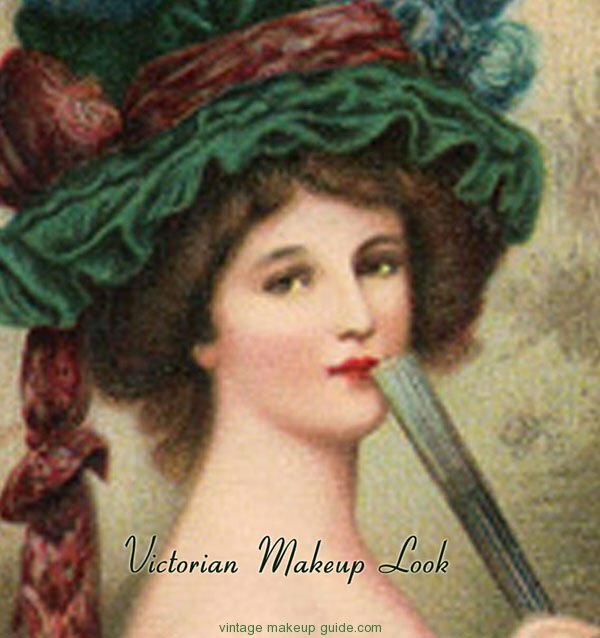 The official opinion of women was to frown upon the use of face paint as it was immediately associated with prostitutes and actresses. 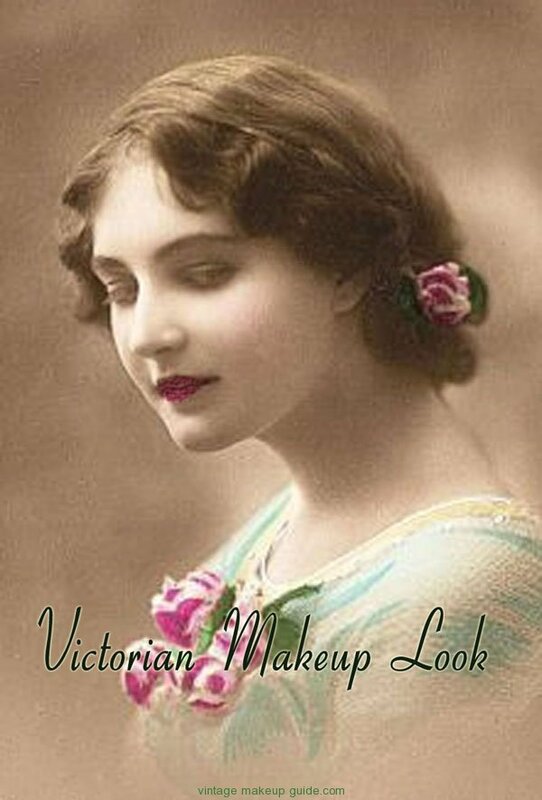 to compliment the brunette look.There were no lipsticks, but various lip dyes and tinctures could be bought.